In this compelling video Steg Prongsten, world class athlete, battles some angry kelp. Steg feels it is critical that he change his underwear frequently during his workouts because of the intense nature of his exercise regimen. After Steg is viciously bitten by a particularly cranky strand of kelp, the Professor digs the stinger out with his old pliers(with help from a curious wasp). Compelling footage to be sure. The battle cry of the killer kelp will send a chill down(or up) your spine. Coming this fall to the More Channel…. 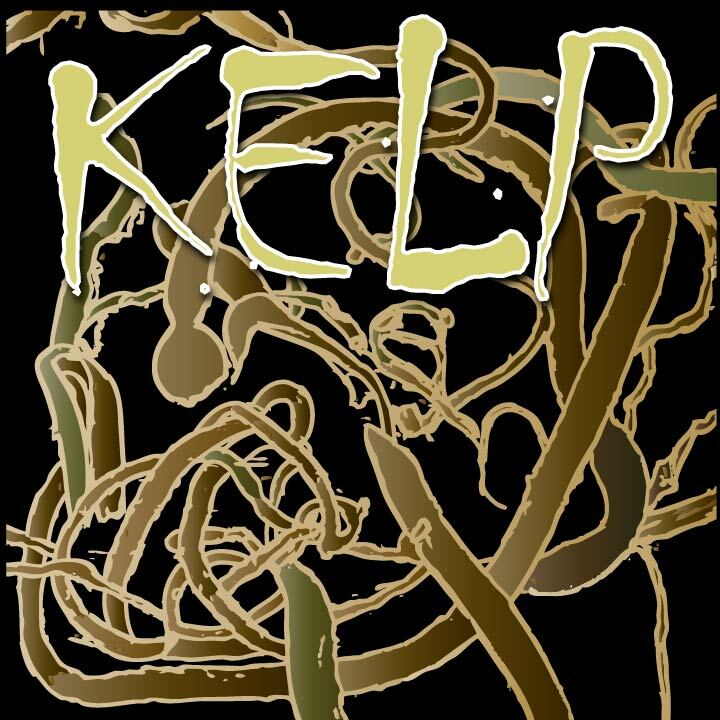 KELP. Here is the trailer for this fall’s “must see” show. KELP… watch if you dare!